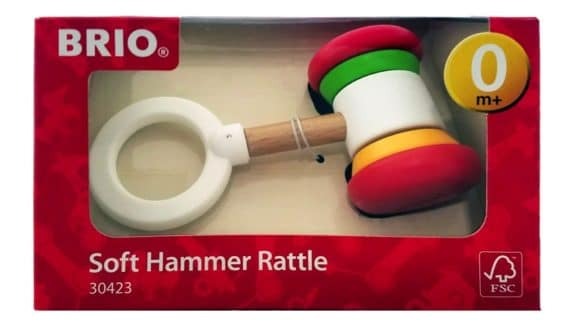 The U.S. Consumer Product Safety Commission (CPSC), in cooperation with BRIO, of Sweden, has announced a voluntary recall of 1,690 BRIO soft hammer rattles because the wooden rings on the hammer rattles can crack, posing a choking hazard to children. 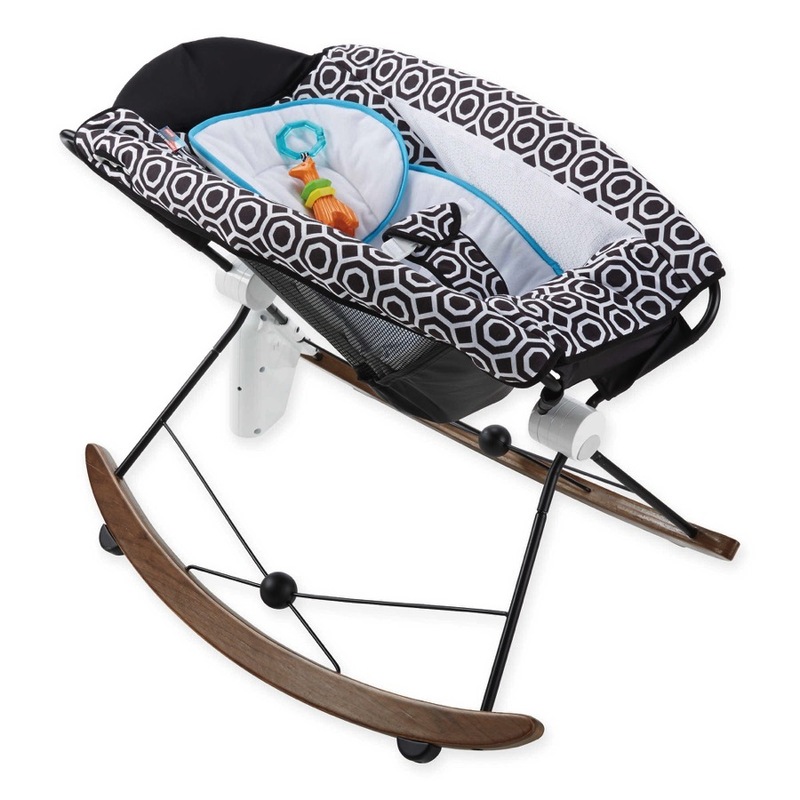 This recall involves BRIO soft hammer baby rattle toys. 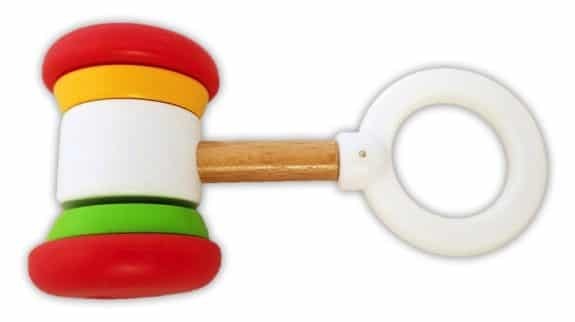 They have a wooden handle with a white plastic teething ring at one end and a red, yellow, white and green hammer head at the other end. BRIO is stamped on the hammer head. The rattle is about 5 inches long. BRIO has received seven reports of the wooden ring cracking. No injuries have been reported. 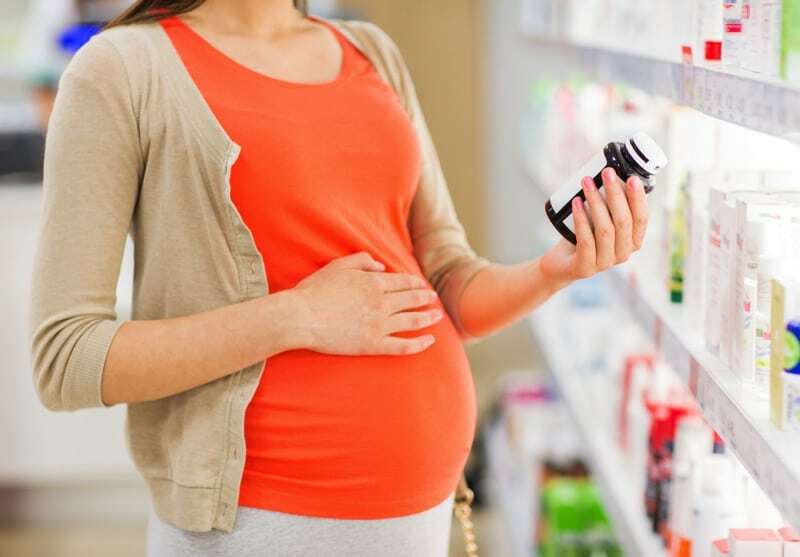 Consumers should immediately stop using the recalled baby rattles and contact BRIO through North American distributor Ravensburger, at www.brio.us and click on Recalls at the bottom of the page or call 800-886-1236 from 8:30 a.m. to 5 p.m. Monday through Friday for more information on how to receive a full refund or a replacement product of similar value.